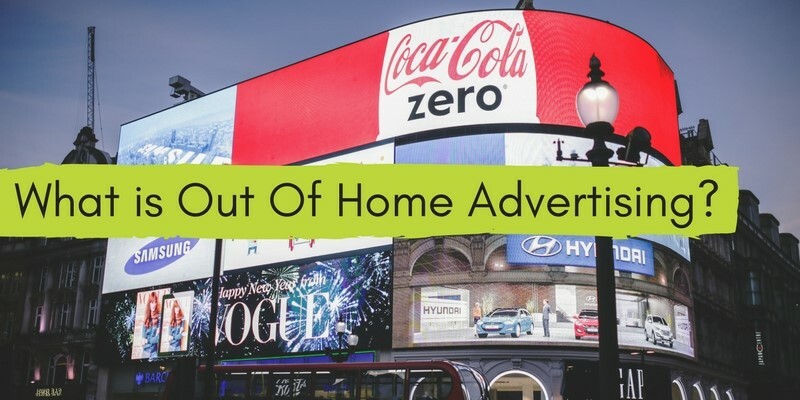 Something Kinda OOH: What Is Out Of Home Advertising? Offline promotional campaigns are generally considered secondary to the juggernaut that is online advertising. 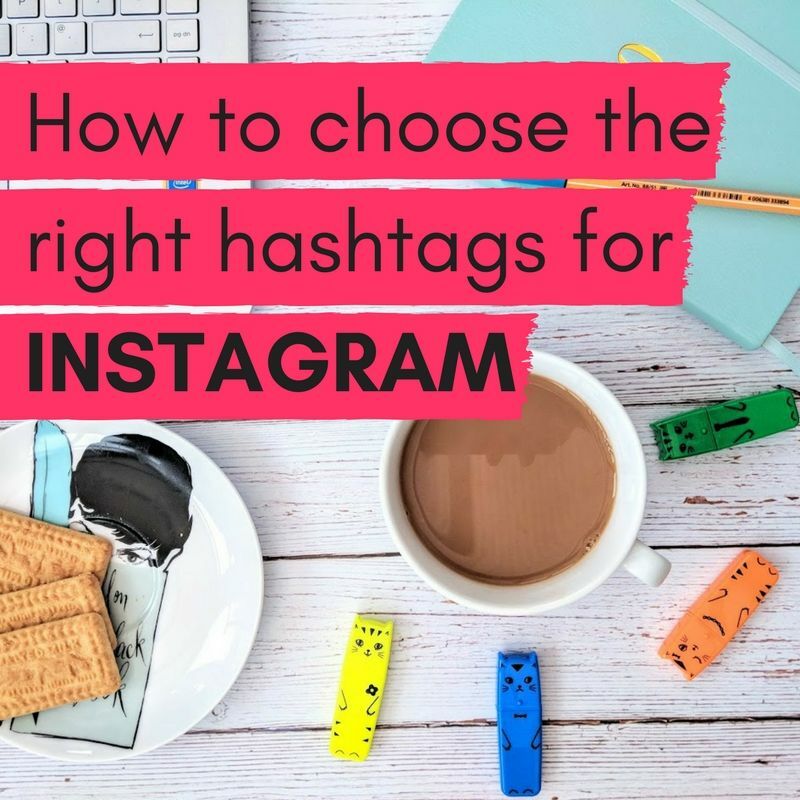 In fact, if you’re deciding on one or the other, it’s pretty much a no-brainer. The potential reach of online advertising campaigns can be phenomenal. Nonetheless, offline advertising is making somewhat of a comeback (albeit with a modern, digital twist) – in the form of OOH advertising. “OOH what? !” we hear you ask. Quite simply, OOH is any form of advertising viewed by an audience outside their home environment. Read on to discover the different types of OOH ads and whether outdoor displays are a worthwhile consideration for your business. When it comes to out of home advertising, billboards are typically what people first think of. These large-scale print ads can be found on streets, attached to buildings or on the side of roads. They can be a fantastic means to arouse curiosity about your business and to captivate the attention of potential customers, often from a faraway distance. All the same, if your budget doesn’t quite stretch to a billboard, outdoor banners and pavement signs can effectively perform the same function at a cost of the price. The best billboards or banners use the ample space provided to entice clients with bold graphics, clear messaging, images and a strong call to action. An additional out of home advertising option is to place ads on public transport. Trains, tubes, buses – for many they’re a part of everyday life. Indeed, commuters often spend extended periods of time travelling to and from work. While this isn’t so great on their behalf, this presents a golden opportunity for advertisers! Unlike a billboard, public transport targets those who are more likely to take time to concentrate on an ad. Also, a large number of stationary people, of all demographics, can be targeted. More recently, digitalised adverts have grown increasingly popular across shopping centres and high streets. Touch screen displays, animations or moving graphics can be used in various ways to promote your brand or intrigue customers. There’s also the advantage of incorporating first-hand public reaction. So, what are the main pros and cons of using these forms of out of home advertising? Isn’t it just costly and ineffective, or is it a credible way of taking your advertising to the next level? Most people use the same outdoor areas on a repetitive basis, whether it’s driving the same route every day and passing the same billboard or looking at a fixed advert at the bus station on a daily basis. As a result, the said advertised business will slowly become a recognised and trusted brand by residents. For this reason, out of home advertising can be excellent for brand recognition in your local area. Secondly, OOH ads can introduce your product/services to those you hadn’t even considered targeting and can have a large reach in, particularly busy areas. As most business owners are aware, marketing these days is all about digits and data. An obvious drawback of OOH advertising is the lack of easily measurable data it produces. However, this year it’s expected that advances will be made in this respect. For instance, mobile geolocation data will increasingly be integrated into out of home advertising billboard campaigns. A further shortcoming of OOH is that regular viewers of your campaign may start to suffer from ad blindness. This refers to your audience becoming passive to an ad and tuning out. Do you promote your business with OOH advertising? Do you find OOH ads effective for your business? Perhaps you have some advice to share with other business owners? We’d love to hear your thoughts and opinions. Simply comment below.